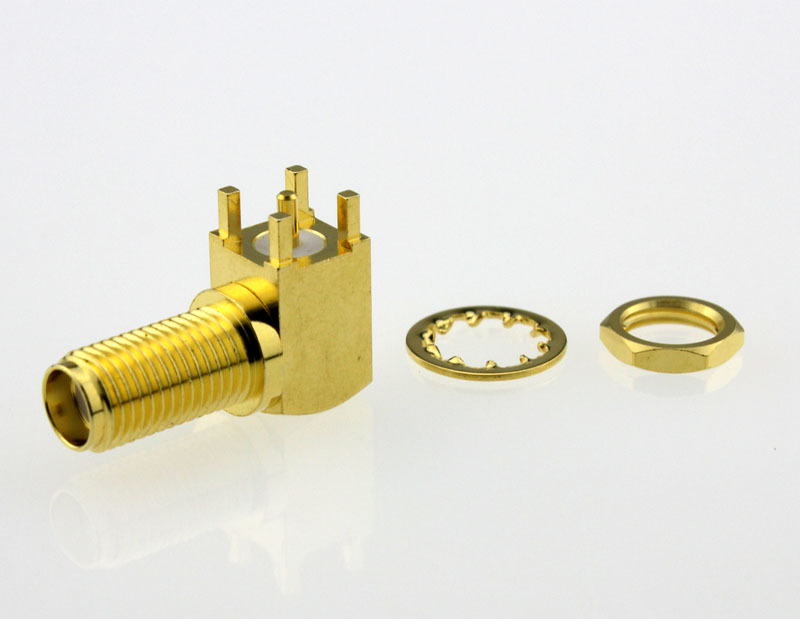 Using a threaded interface, SMA connectors 50 Ohm are semi-precision units that provide excellent electrical performance from DC to 18 GHz and outstanding mechanical durability. 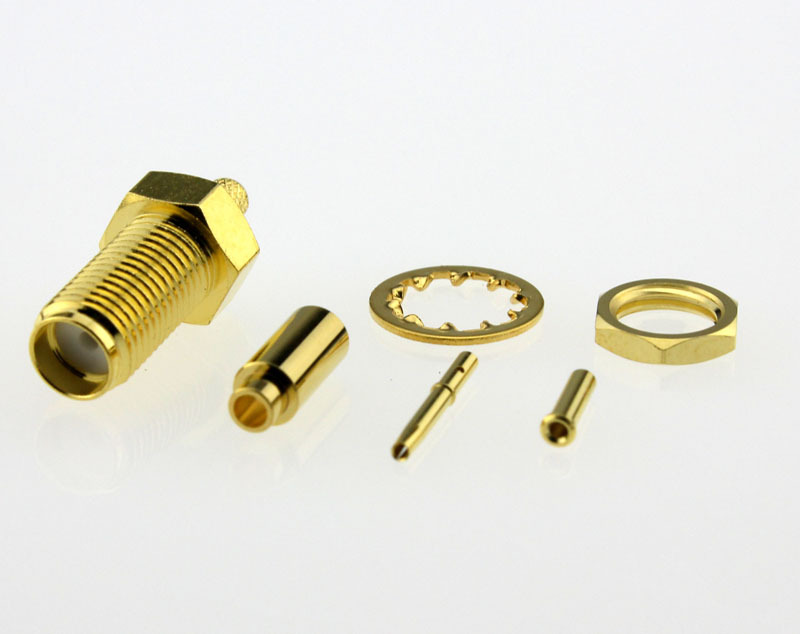 SMA connectors feature stainless steel or brass construction and ¼ – 36 threaded coupling, which offers high performance in a compact design. For phase array radar, test equipment, ILS landing systems and other instrumentation using phase matching techniques, SMA interconnects offer a precise and simple means of phase adjustment for microwave devices. 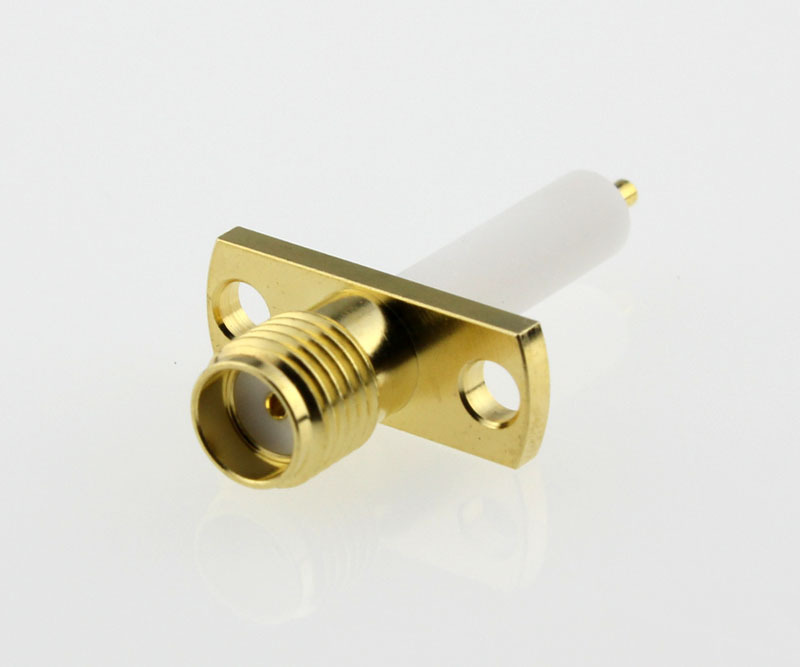 Built in accordance with MIL-C-39012 and CECC 22110/111, SMA connectors can be mated with all connectors that meet these specification mating diameters regardless of manufacturer. 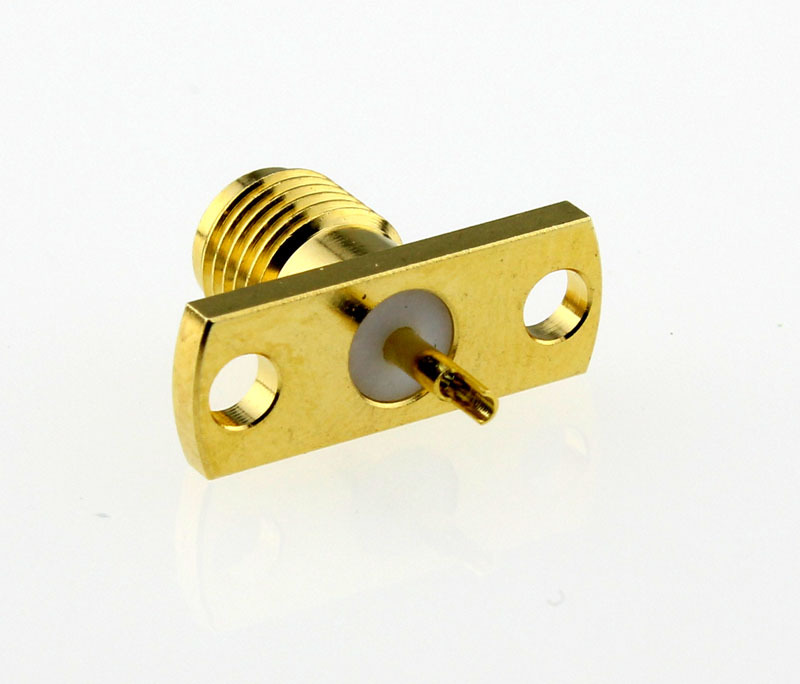 SMA series are a very commonly coax connect or with 1/4”-36 threaded coupling and was developed in the 1960’s. 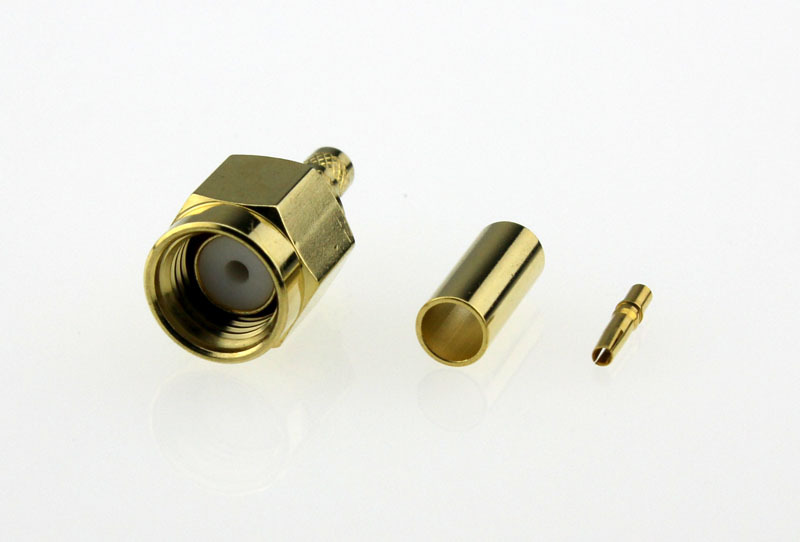 SMA (50 OHM) connector is designed for using from DC to 18 GHz. SMA Connector styles are available for flexible, conformable and semi-rigid cable type. 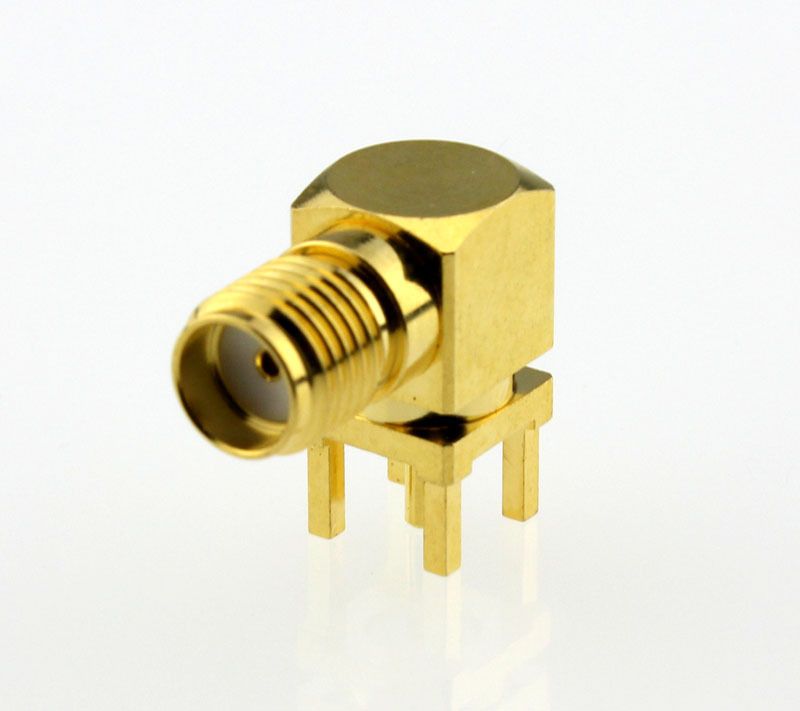 SMA connector is available for mounting to printed circuit boards using b through-hole soldered and through-hole press-fit techniques, and surface mount technique(SMD). 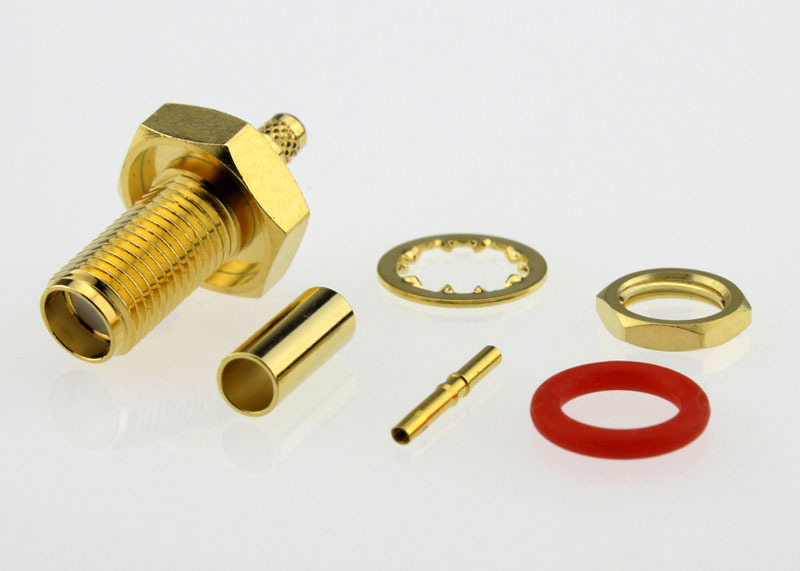 Solder, Crimp and Clamp modes are used to assemble SMA connector to cable. SMA series are applied to PC/LAN, Telecom Process Controls, GPS Vehicle Tracking System, MIL-Aero, Microwave Components. Reverse Polarity SMA connector with reverse interface. 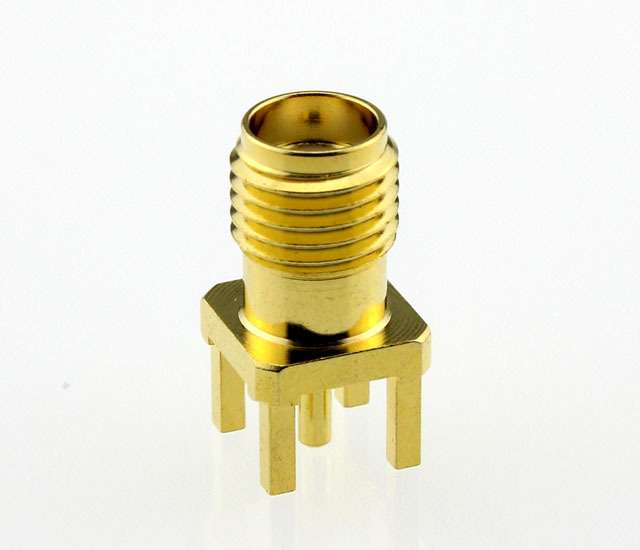 Note: These characteristics are typical and may not apply to all connectors. JAW-DROPPER INNOVATIVE CHANNEL CO., LTD. Copyright © 2015 JAW-DROPPER INNOVATIVE CHANNEL CO., LTD. All rights reserved.